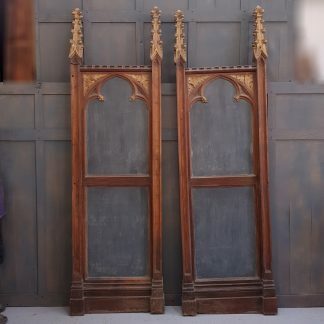 View basket “Pair of Very Special Victorian Gothic Carved Oak and Metal Reredos Side Panels / Notice Boards” has been added to your basket. Beautiful to look at and to the touch. No flaws that we can see. 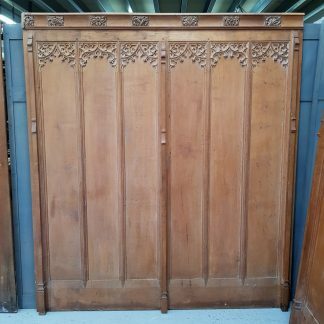 Please Note: For large items including this Pair of Stunning Carved Gothic Oak Victorian Choir Fronts Panelling delivery can take up to 2 weeks for most parts of mainland UK. 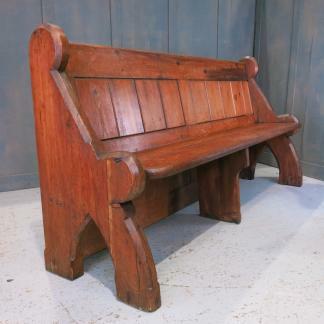 We will contact you regarding a convenient date and day for delivery of your item/items. 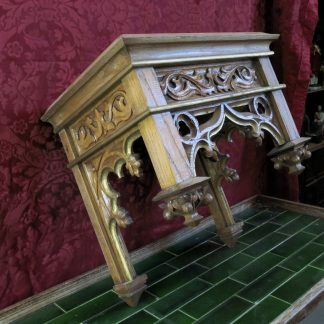 Further information on the delivery of our goods can be found on our delivery details page.